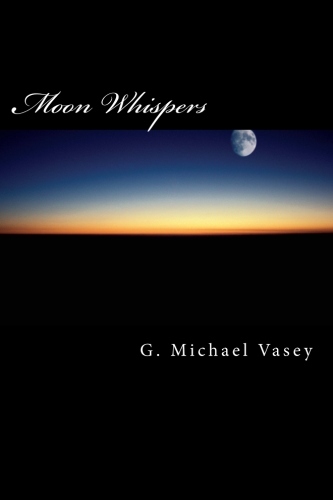 The fourth book of poems – stronger and more vibrant than ever before revealing insights into life and spirit. by Blackfield and in particular, the track 1000 People. Thanks to Aviv Geffen and Steven Wilson…..